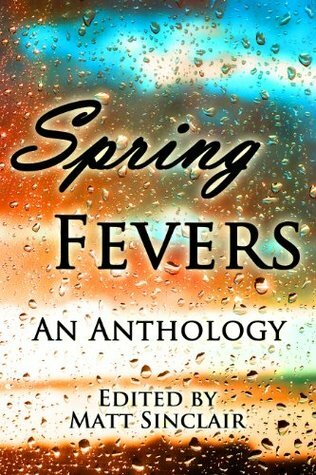 An anthology of short stories, Spring Fevers explores tales of relationships in their varied states: love — requited and unrequited — friendships discovered and lost, family in its many guises, and the myriad places in between. Individual stories in the anthology will appeal to fans of young adult, literary, and science fiction, as well as other genres. Mindy’s short “First Kiss” is included in this anthology.